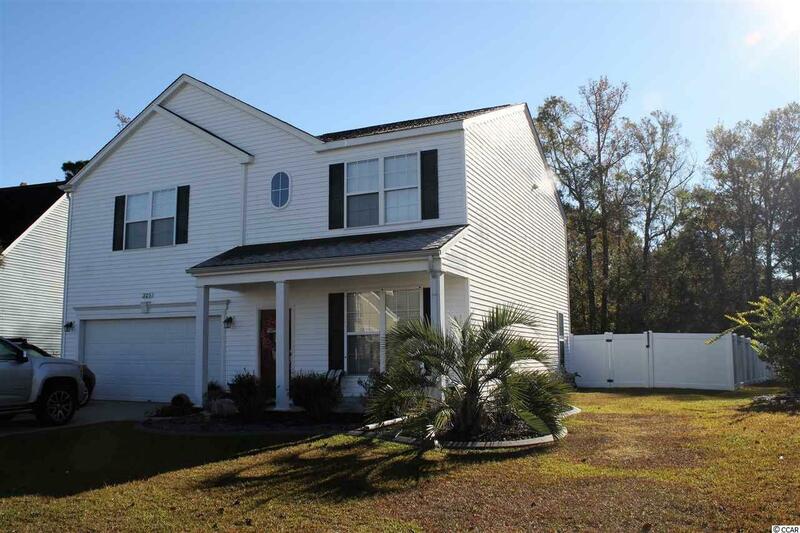 Beautiful 4 bedroom home in Woodbury. This home is located on the 3rd largest lot in the community, which is great for a personal pool or outdoor living area. The backyard is fenced and ready for entertaining. 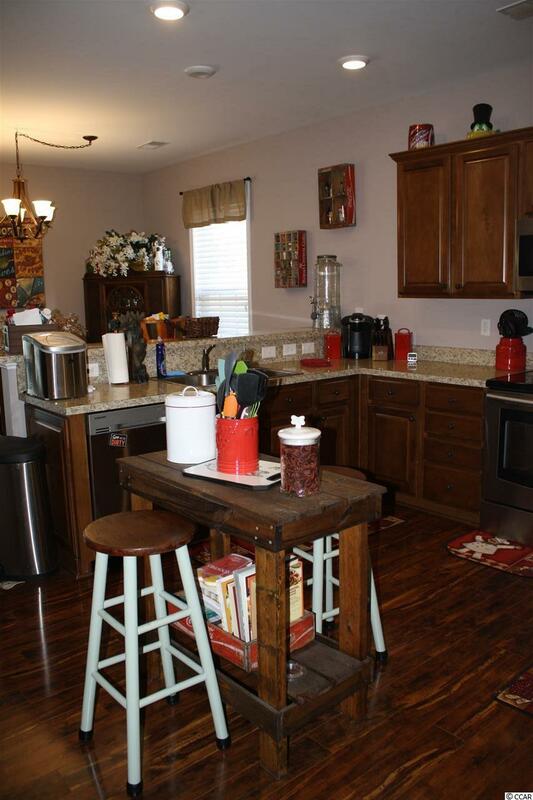 This home is ready to move in with new flooring and updated kitchen. The kitchen comes with Stainless Steel appliances by Samsung, which are less than 3 years old. In addition to these great upgrades in the kitchen, the living room has surround sound for your viewing pleasure. The house has a formal dining room or can be used as a sitting room/den, so many options. On the second level you will find a large master that offers a walk in closet and a master bathroom that features a double sink vanity, shower and separate soaking tub. 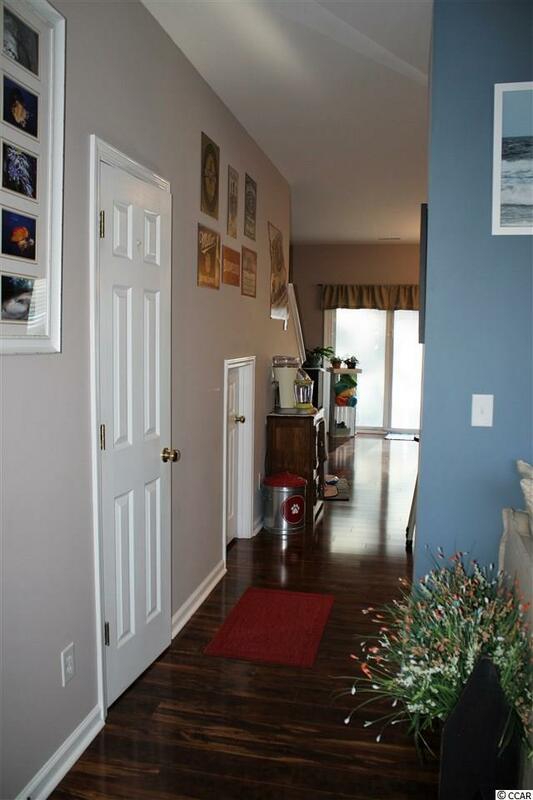 Just down the hall, there are three additional bedrooms that share another full bathroom. 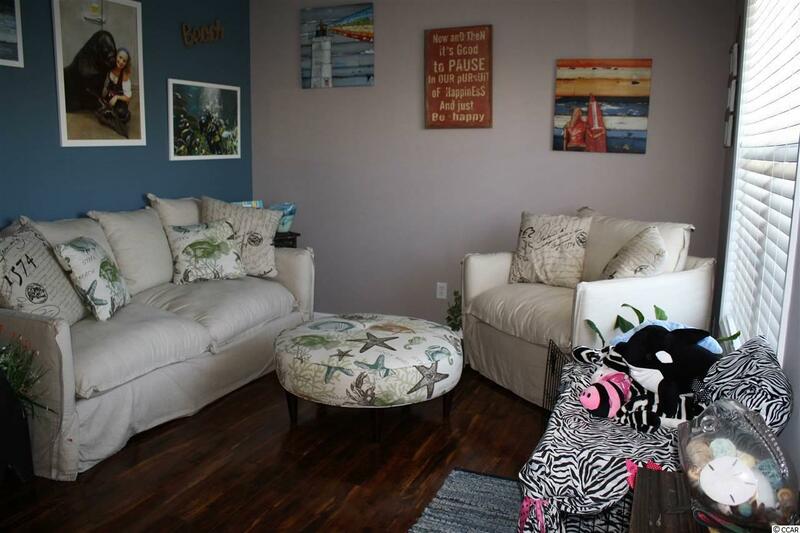 This wonderful home is located near everything, Market Commons, Coastal Grand Mall, shopping, hospitals, entertainment, dining, beach and so much more. The community has a community pool and rec area. Buyer to verify square footage, it is approximate and buyer is responsible for verification.